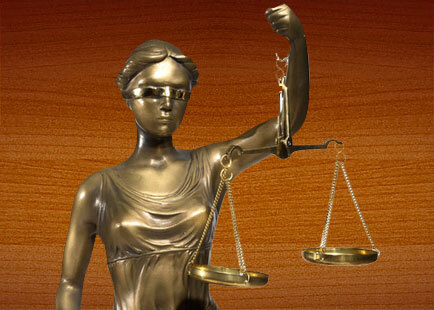 This website is an effort to collect and compile database of lawyers/advocates of Jaipur. The website intends to cover different domains of law and club the information making it easily accessible to the general public. In this modern world the great changes take place on the global scenario. Jaipuradvocates.com endeavors to put all information related to laws as well as the changes from time to time besides putting up a database of lawyers of Jaipur. Apart from this Jaipuradvocates.com also provides a platform for people to exchange their views about things. Jaipuradvocates.com also aims at delivering information about lawyers as well as information about legal issues in the most convenient way. Any person with internet knowledge of internet can find information about the subject of his choice. The website Jaipuradvocates.com also aims to link Jaipurites seeking relevant information about the advocates. To keep the website update in this highly competitive developing age, it is our humble request to you to kindly give us feedback regularly.